Singapore based wholesale data center operator AirTrunk has now completed an AUD $850 million ($621 million) debt financing round led by Deutsche Bank as it takes on more capital to fund major expansion in the Australian region in addition to key Asia-Pacific markets driven by strong customer demand for more data center solutions. This funding comes atop a $110 million credit facility secured February last year in addition to a previous private equity round which saw Goldman Sachs and TPG put in a reported AUD $400 million ($306 million as of then) into the 4 year old company. AirTrunk opened 2 data centres in Australia last year with its facilities being among the largest in the region and is set for more expansion as it grows to cater to more customers and offer more services. “AirTrunk continues to pursue its ambition to be the leader in hyperscale data centres for the region. 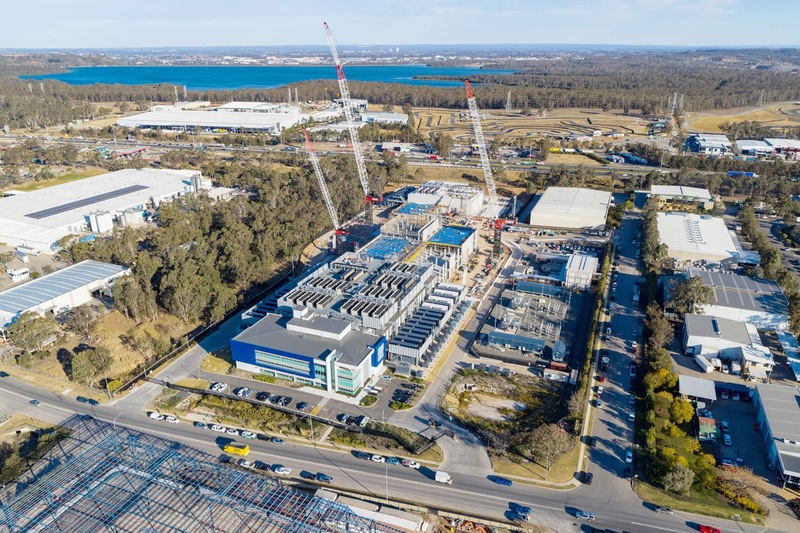 The expansion in Australia will establish AirTrunk as the largest data centre operator in Australia by deployed capacity and we continue to pursue aggressive growth opportunities across the Asia-Pacific region,” added Khuda. The company is aiming to move into the Asian market with hometown of Singapore, Tokyo and Hong Kong being priority markets. Being a hyperscale data centre specialist creating platforms for cloud, large enterprise and content customers across the Asia-Pacific region, AirTrunk being well capitalized aims to scale along with the growing cloud market providing its customers with lower cost data management services achieved through unique design and construction methodologies.